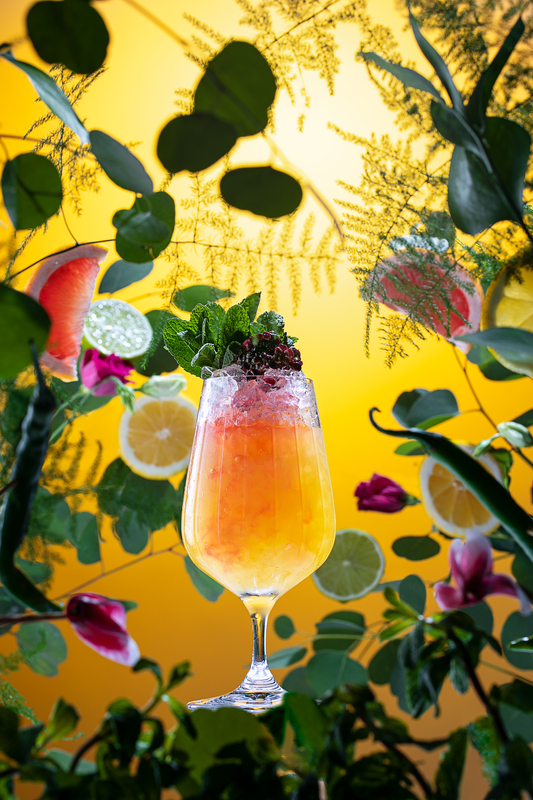 This summer at Swift, join us in the upstairs bar for a special menu of summer spritzes. Everyday between 3-6pm all drinks from the spritz menu will be £5! We will be treating the first 100 guests on May 1st to a spritz on us, so get down early to avoid missing out! Bookings aren’t available for the upstairs bar. 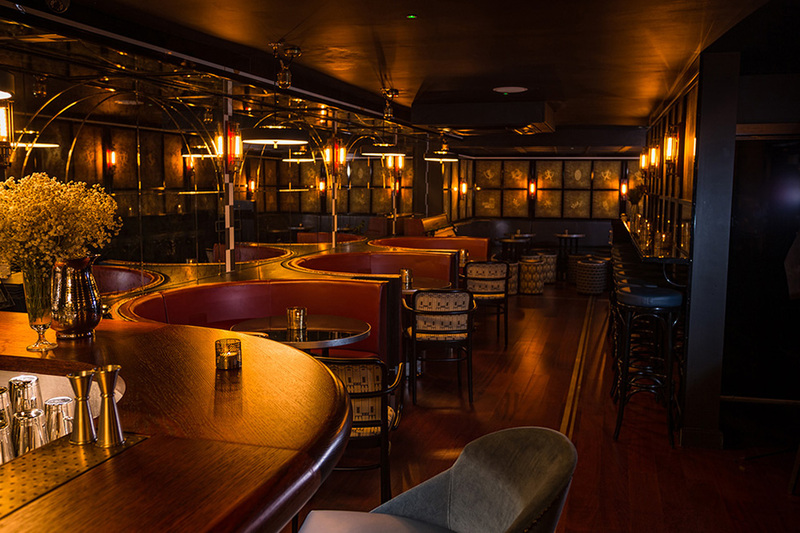 Our Downstairs Bar is a seated venue with a strong focus on whisky and a lengthy cocktail menu showcasing all spirits. This bar operates a reservations system.